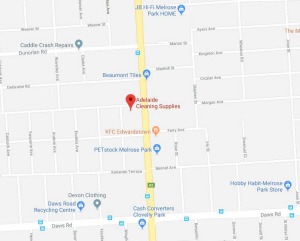 Adelaide Cleaning Supplies is an Australian family owned and operated business established in 2006. 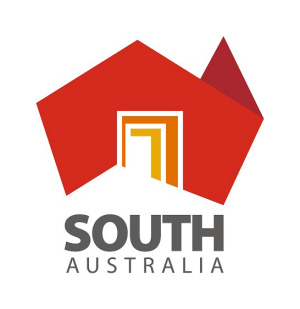 Our commitment to outstanding customer service and quality products has helped us become one of Australia's leading cleaning and hygiene solution suppliers . 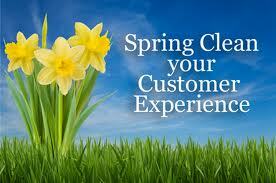 With over 20 years experience in the Industry, we offer the right advice and solutions for your needs. We only sell vacuum cleaners and equipment that have spare parts, bags and filters available so there are no nasty surprises later. 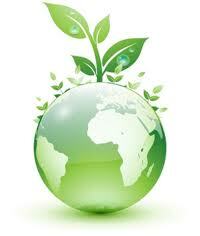 We are environmentally aware and adding more GREEN cleaning products to our range everyday.